Candice's Beauty Blog! 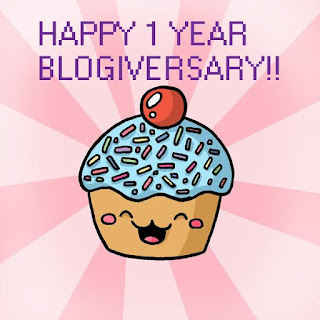 : My 1 year Blogiversary! 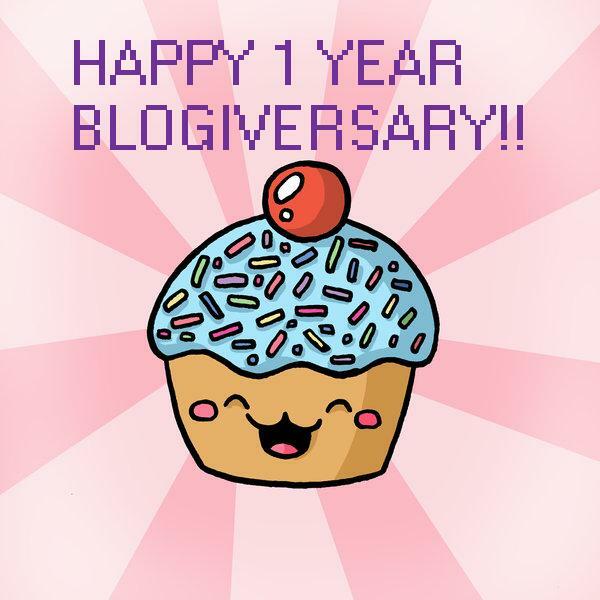 Today is my 1-year blogging anniversary for this blog. Wow, to think of how things have changed in 1 year! Who could have imagined that I would end up owning such a variety of makeup and skincare products? I didn't even know what "contouring" or "blending" meant back then! I had no idea I'd end up thinking that 30 nail polishes was a SMALL collection! Yep, things have changed! :) What an interesting year of discovery for me when it comes to makeup, nail polish and skincare. I didn't wear *any* makeup at all 1 year ago and only had some basics in my stash (see here for that) for special occaisions and now I have enough makeup to last me a couple years (see here for my January stash)! I now wear *some* makeup pretty much everyday and I'm starting to have basic skills to create basic looks for eyeshadow, bronzer, blush. I didn't know it could be so much fun to have a bunch of different colours for lipstick, blush and eyeshadow. I didn't know there were differences in finish or texture etc. Happy Anniversary my dear! A lot has happened in the last for you personally as well and I have really enjoyed getting to know you better! It's funny I mentionned getting 2 polishes from Julep to my co-workers and they were like, "You own as much nail polish as a pharmacy! You really needed these?" (in a laughing way) and 1 year ago, I would've agreed, but today... My 25 or so polish collection feels so tiny!